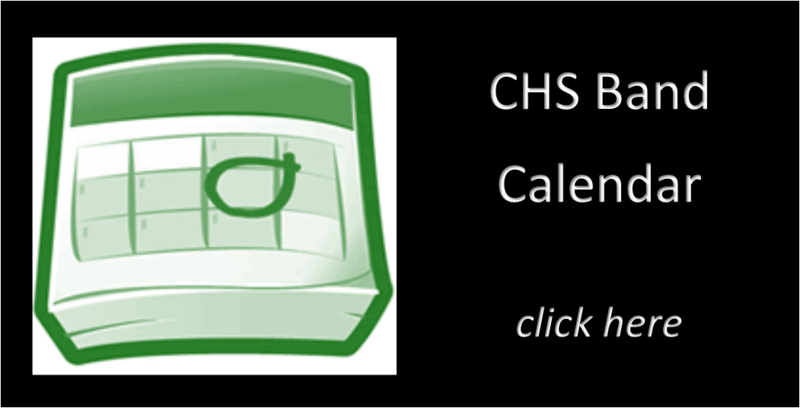 Seniors – Congratulations on your upcoming graduation! 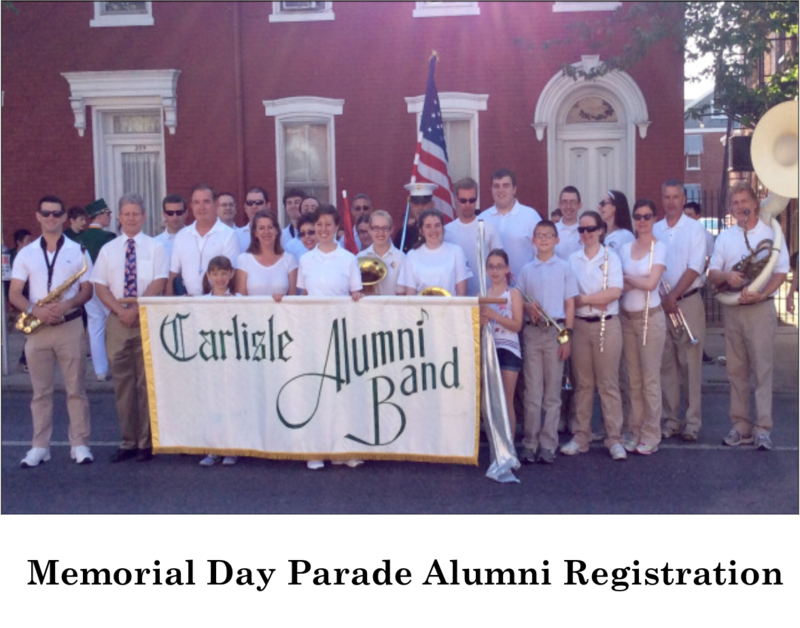 Now is the time to join the Carlisle Marching Band Alumni group! 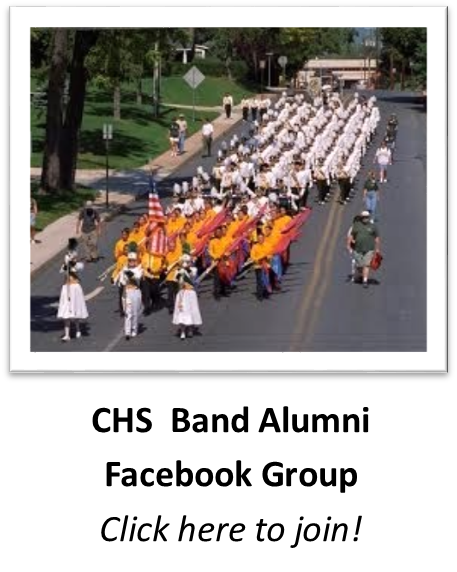 As an Alumni, we will keep you up-to-date on band achievements, activities, and news. 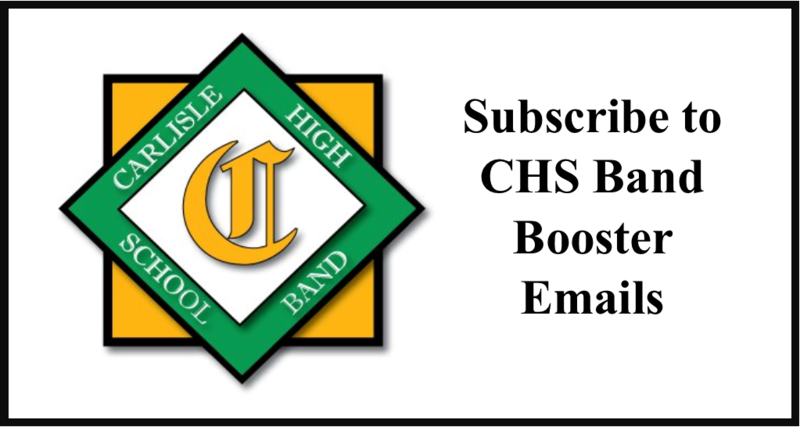 To join the group, please send an email to alumni@carlislehighschoolband.org with your email address. We look forward to hearing from you!